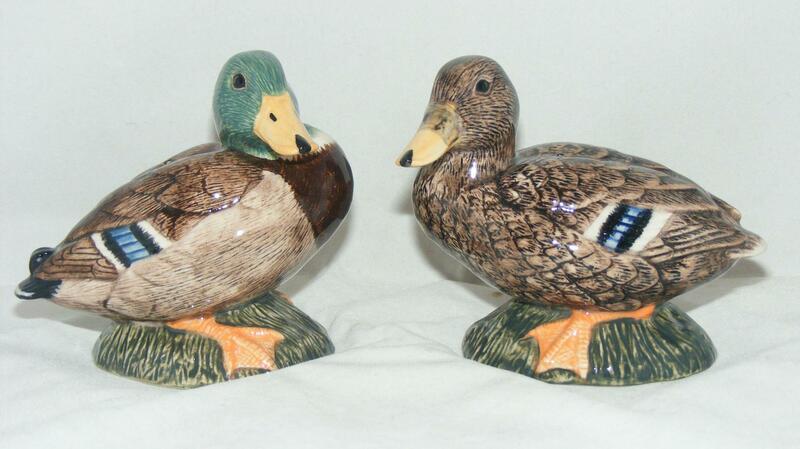 This charming salt & pepper set is from the Quail Ceramics factory. 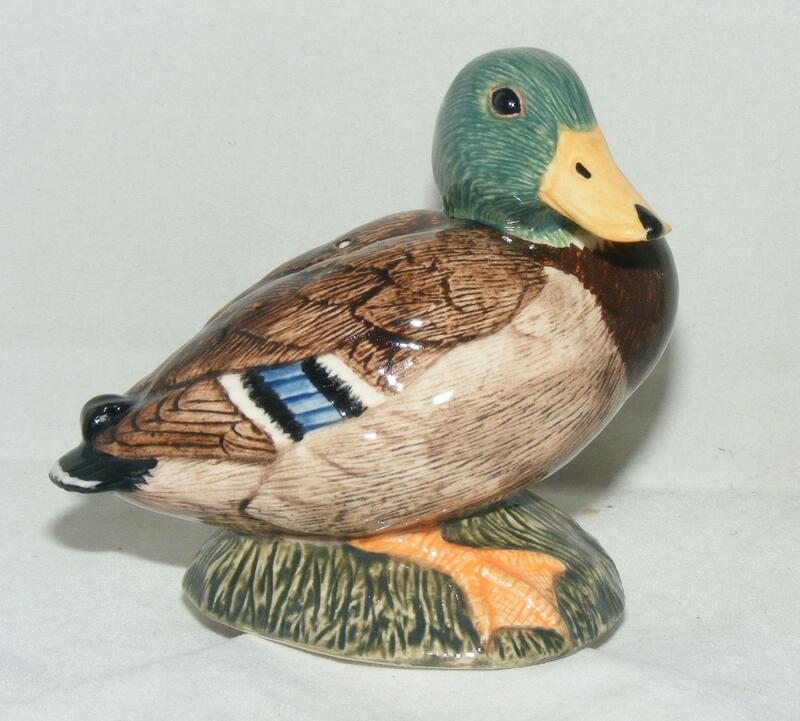 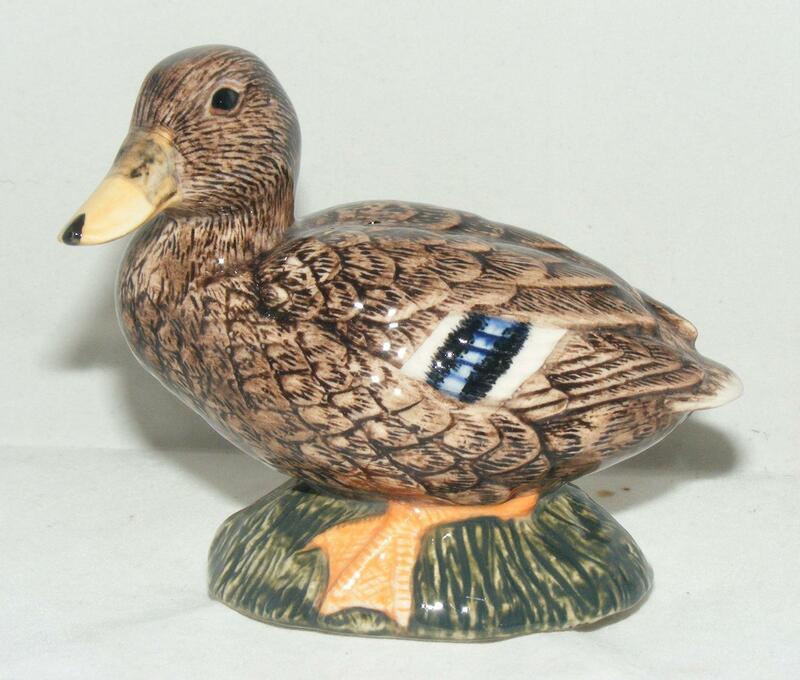 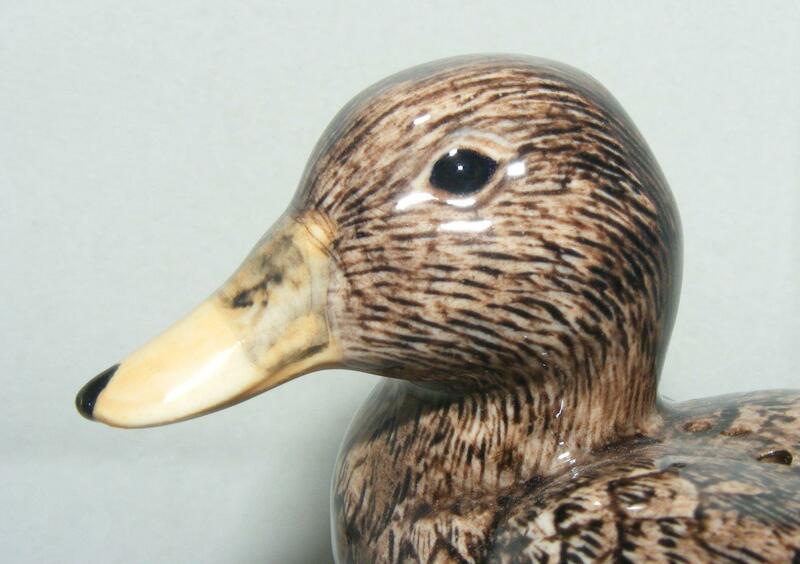 The duck measures approximately 8.5 cm high by 9 wide (about 3.25 x 3.5 inches) and the drake measures approximately 8.5 cm high by 10 cm long (about 3.25 x 4 inches). 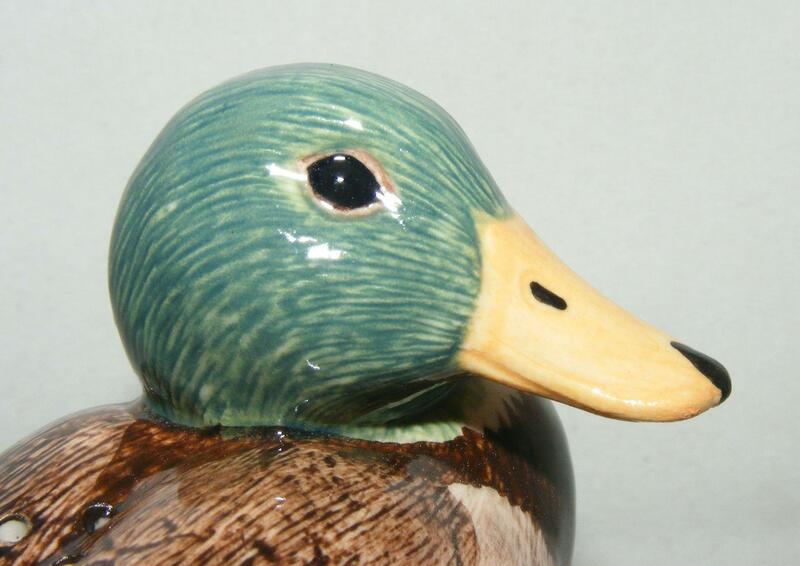 They will make an excellent addition to any collection.